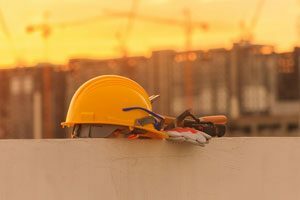 Consult Australia, an association for consulting firms in the built environment, has released its Re-Building Social Licence for Asset Recycling report, which argues the necessity of asset recycling to keep up with growing infrastructure demands. Chief Executive of Consult Australia Nicola Grayson said rapid population increase in many Australian cities has put a strain on existing infrastructure networks and as a result new projects, processes and technologies are needed to keep up with growth. 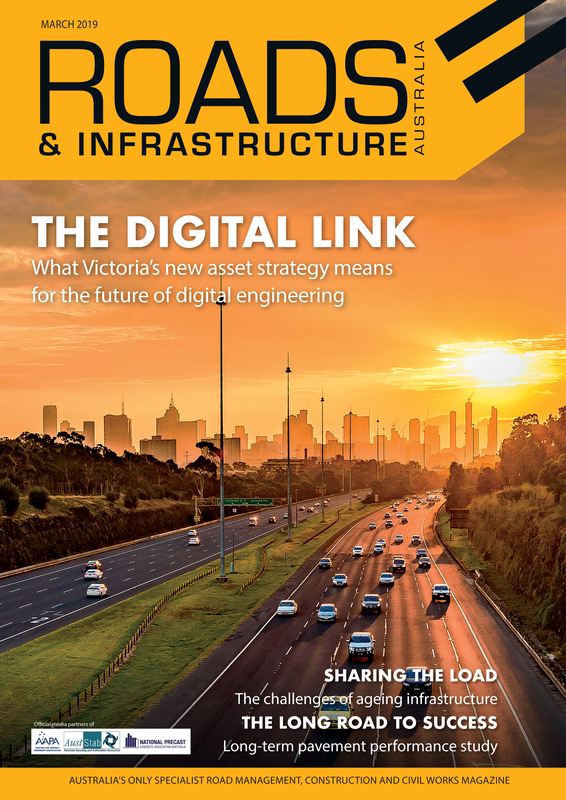 The Consult Australia report suggests that Australia’s infrastructure demands are facing a funding gap and that an improved approach to asset recycling could be a solution. Asset recycling ‘unlocks’ capital from an existing infrastructure asset through a transfer agreement with private sector investors, with proceeds from the transfer re-invested into priorities such as infrastructure. According to Consult Australia this enables governments to maximise the value of infrastructure investments, while minimising the need to increase taxes and public debt. Ms. Grayson said the firm believes asset recycling would provide governments with a sustainable tool for investing more money into infrastructure, busting congestion and creating jobs. The report outlines eight conditions for successful asset recycling including the need for governments to re-establish an asset recycling initiative focused on transfer conditions rather than transfer proceeds, the need to link asset maintenance cost to infrastructure investments and the development of a road user charging model.